Do you want your website to be up to date with the latest design trends? This article contains an amazing hand-picked collection of free dramatic fonts with modern designs. You can use these amazing typefaces with lots of styles, serifs, sans serifs, various line weights, bolded, italic, regular, with accents, etc. in your print or even digital projects. 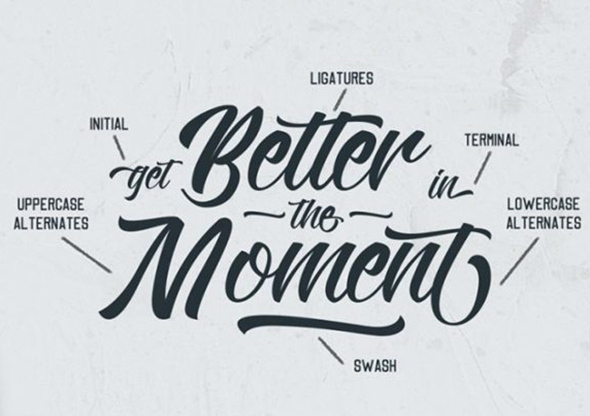 These beautiful, dramatic fonts will definitely make your projects stand out. You can use them for posters, magazines, eBooks, flyers, titles, logos, body text, etc. Moreover, all these stunning fonts can be downloaded and used for free. These are high-quality items that will look outstanding on various projects, regardless the size. Down below you will find an excellent compilation of 20 free dramatic fonts that follow the latest typography trends. Browse through all of them and see which one sparks your imagination. This is a beautiful sans-serif typeface which was designed by Rajesh Rajput. This font includes 12 free weights with 385 glyphs with both small and capital letters, punctuations, accents, and numbers. 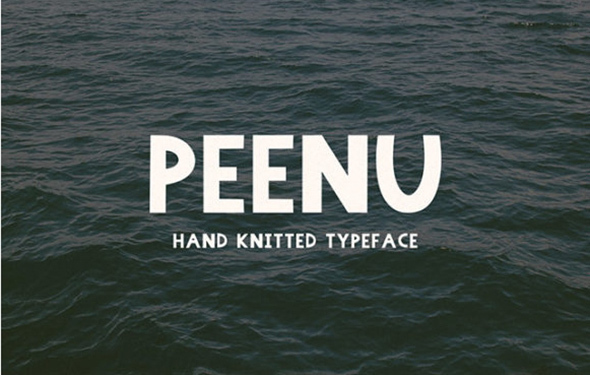 Peenu is another uppercase-only font which you can download and use for free in various design projects. This freebie has a clean design that will look amazing in headlines, posters, flyers, etc. This gorgeous typeface was created and published by Mcraft. 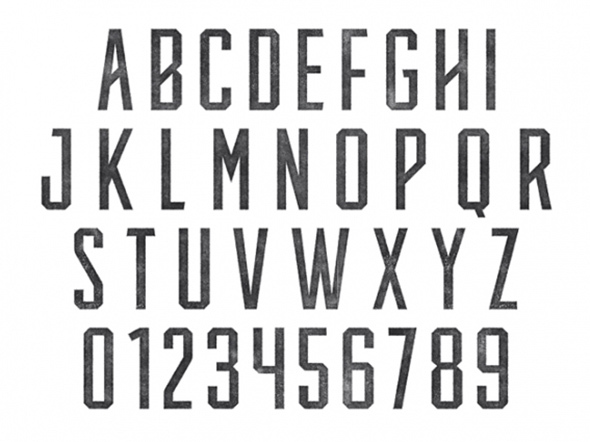 This font uses the American western culture as an inspiration for its vintage design. 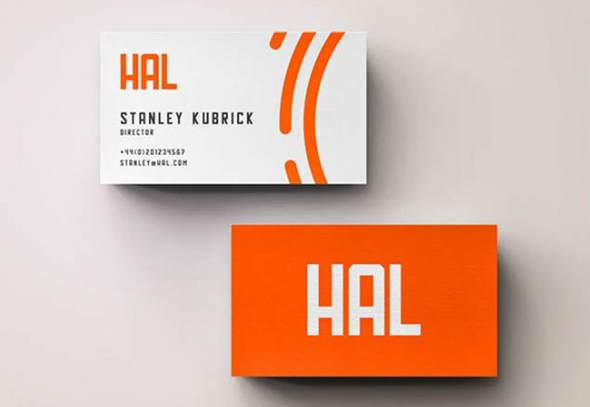 Hal is a lovely freebie that you can download and use for free for personal uses only. For commercial purposes, please contact the author. 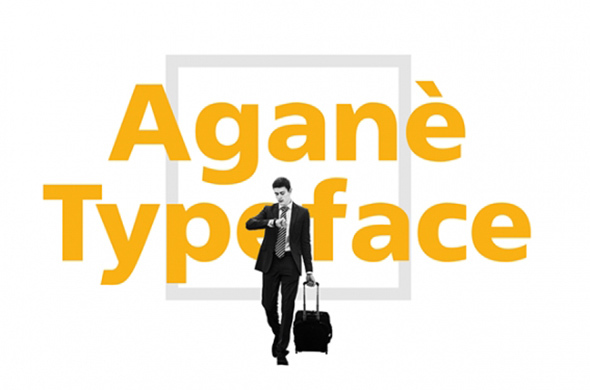 Aganè is a wonderful typeface which has a perfect design that suits UI design since it can be easily read. Have a closer look and see if you can use it in your projects. 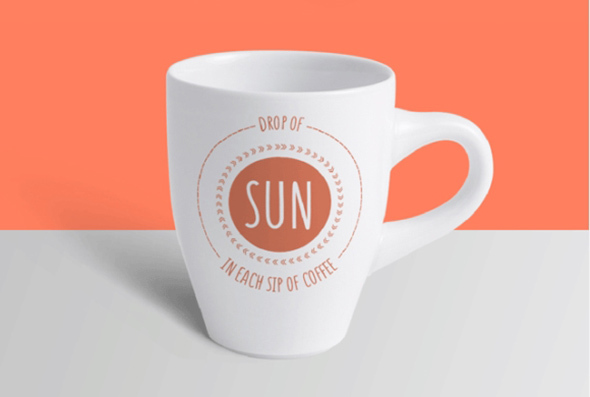 Sunn is a compilation of 3 lovely fonts with hand-drawn designs. These are Sunn line, Sunn serif, and Sunn line serif. 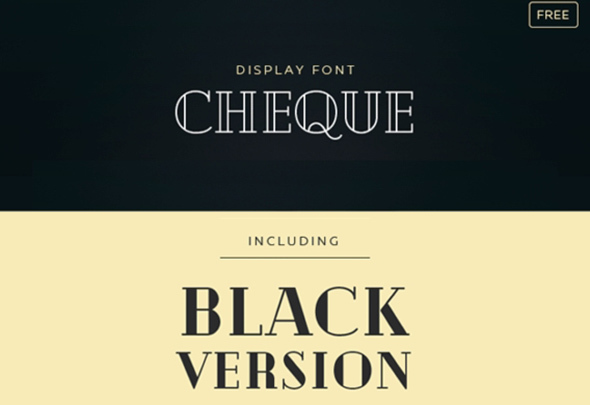 Cheque is a beautiful free typeface with a geometric shape and a vintage look. 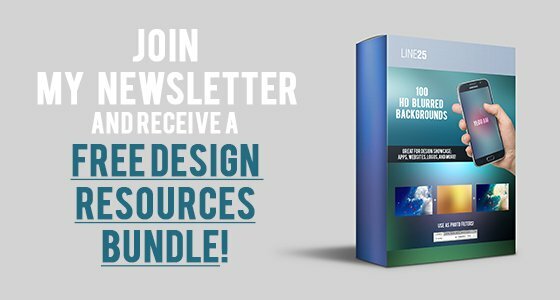 This freebie has a wonderful design that is perfect for headlines. 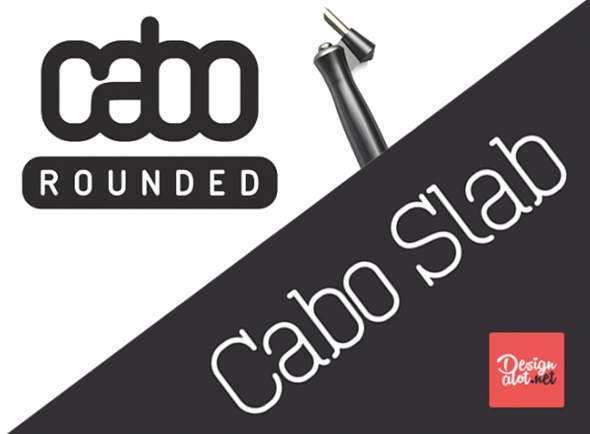 Cabo slab and Cabo rounded are 2 beautiful font families that were designed by Bogdan Cașotă from Design a Lot. These were created by using Helvetica as an inspiration. 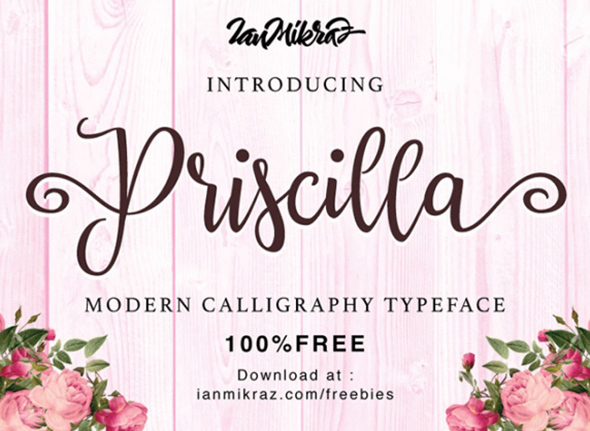 Priscilla is a beautiful typeface which was created by IanMikraz Studio. This freebie has a fresh design that suits many digital or printed projects. 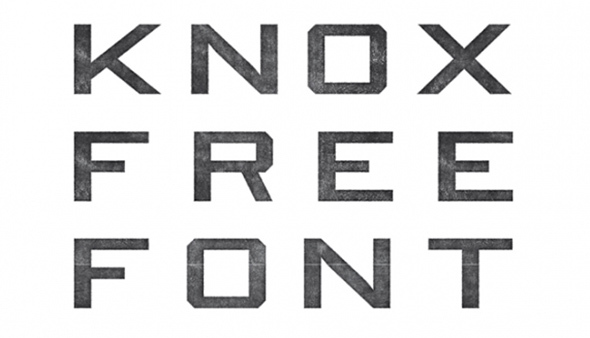 This is a wonderful typeface that has a fresh and modern design. 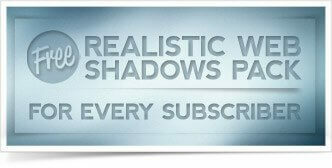 See if you can use this font for your current or upcoming projects. 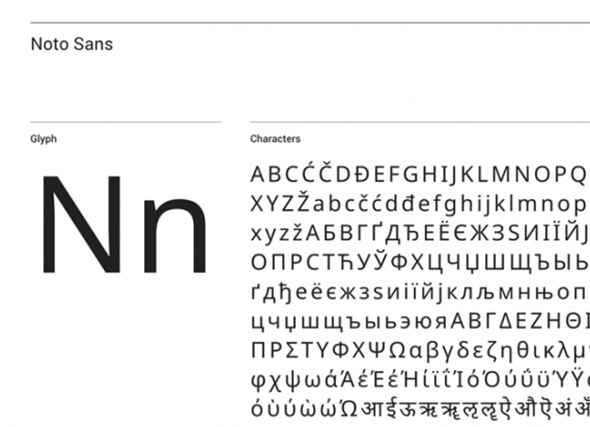 Noto sans is a free typeface which includes multiple styles, weights, etc. 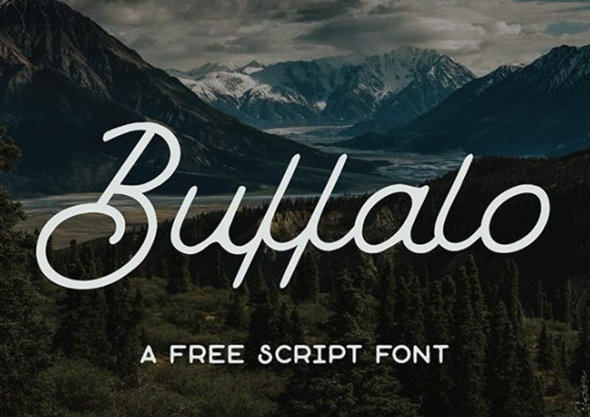 Download this astonishing font and use it in your designs. 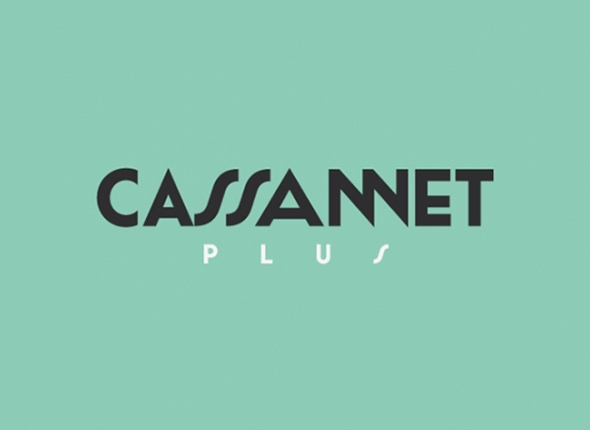 Cassannet Plus is an amazing typeface with a vintage design that includes 6 styles. This font will look stunning in any project and will definitely get noticed. 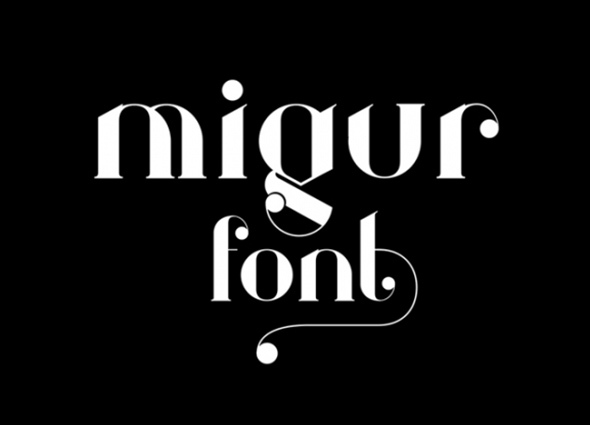 Migur is a modern typeface with an elegant serif design that is ideal for logotype concepts. Have a closer look and see if this fits your requirements. 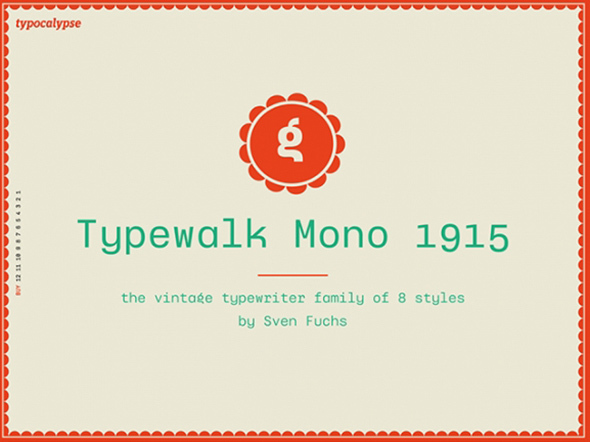 Typewalk Mono 1915 can be downloaded and used for free. This vintage-looking font is perfect for small projects and it will look beautifully in any online projects. Knucklehead is a vintage typeface with a lovely design that you can use in both printed and digital projects. Also, this font can be downloaded and use for free. 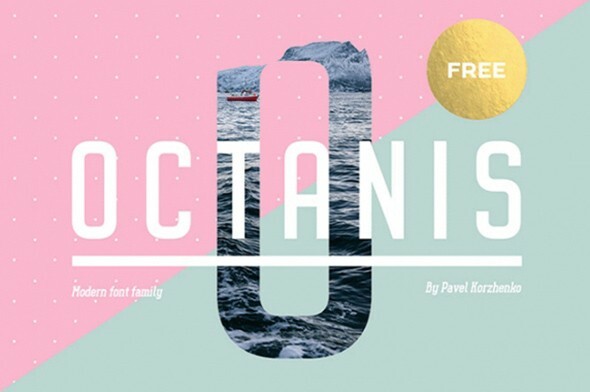 Octanis is an excellent font-family which you can download and use for free. 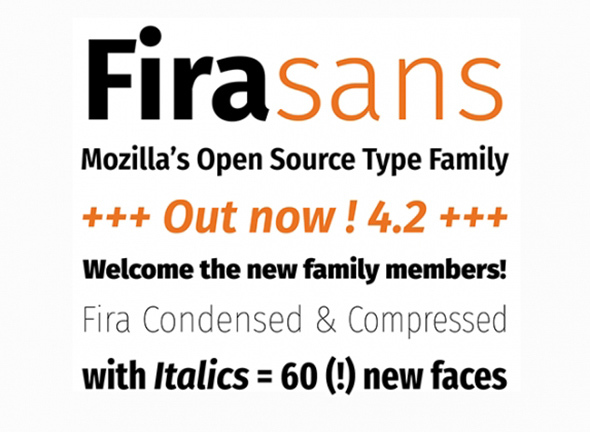 You can download and use it in headlines, logotypes, etc. Somatic rounded is an amazing typeface with a simple but effective design. See if you can use it in your current or upcoming projects. Kadisoka script has an amazing handwriting design and it’s perfect for logotypes, headlines, etc. Buffalo has a unique rounded design with beautiful features. This amazing font can be downloaded and used for free. 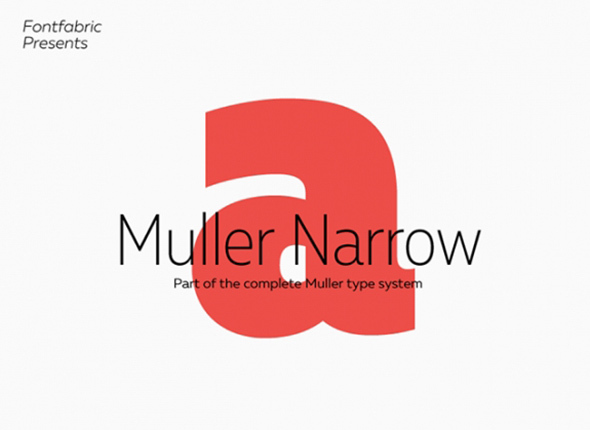 Muller narrow includes 20 weights and it’s available for free download. This modern typeface can be used in various situations. The List of free Typography Trending fonts shared are very helpful for my Branding design work. I love Knucklehead Regular, Octanis & Kadisoka fonts very much. The Peenu web font looks really good in logo designs. Great collection.